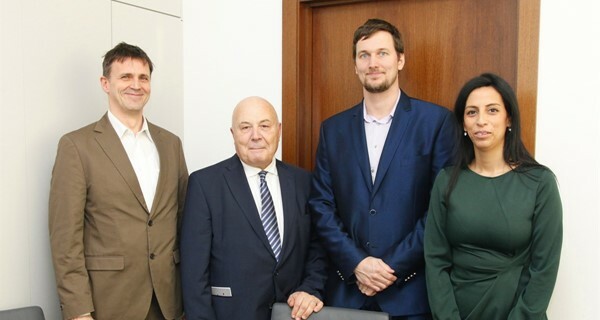 brings together organisations and individuals with the purpose to coordinate the sustainable development of cluster initiatives and to develop cluster policy in the Czech Republic on the basis of concentration of knowledge, experience and expertise to strengthen the competitiveness of the CR. 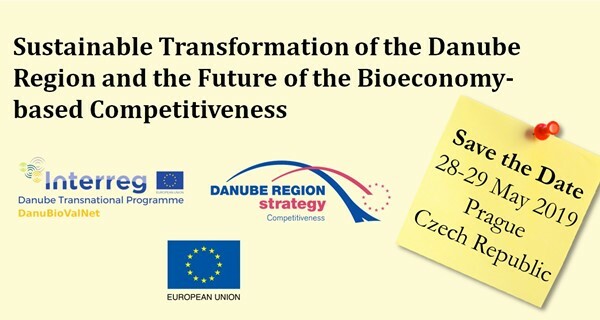 National Cluster Association - CZ invites you to the workshop "BIOECONOMY FOR SUSTAINABLE DEVELOPMENT, a model of the interdepartmental cooperation in Baden-Württemberg. 27 February 2019 in Prague, Czech Republic. On 22nd and 23rd of November 2018, the EU Western Balkans Cluster Policy Learning and Matchmaking Event will be held in Zagreb, Croatia. On behalf of the Ministry of Finance of Hungary and the Romanian Cluster Association, we would like to invite you for the Joint RO-HU cluster conference on 20-22. November in Oradea and Debrecen. On 20 May 2018, the Invent Arena will be held in Trinec, Czech Republic. The main objective is introduction and involvement of market representatives, investors, research departments, innovative companies, universities, high schools, young designers and producers trying to find new approaches waiting for being introduced into use.